Similar to the original Green Maeng Da, this is the white version of the original. Grown in the same region as our famous Maeng Da, White Maeng Da is characterized by lighter colored leaves and a strong scent. According to shamanistic research and studies, unique alkaloid distribution of this strain creates a paradox of effects – aroma that stimulates and sedates. 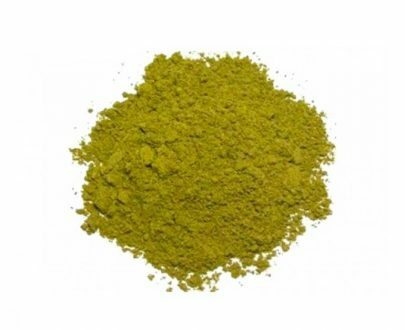 Same as all of our powders, Green Maeng Da is freshly ground to the consistency of sugar, and packaged carefully to preserve freshness. White Maeng Da is great! Been ordering this for over 6 months now, always super consistent! Delivery was super quick! Awesome quality too, what else could one ask for? Can’t get better than fresh White Maeng Da! Best product ever with great service! Quick delivery, super impressed with the quality. Very nice alternative to the Green Maeng Da! Best strain hands down, you won’t be disappointed. I’m blown away at the consistency. I’ve been with sacred for about 8-9months now. Before settling in, I tried many other sites. Same strains just different brands. Cheaper, more expensive, and was blown away at how they couldn’t stand to the quality of sacred. I’ll never go anywhere else. I’ve bought from several sellers over the past year, and this is by far the most consistent product I’ve found. No one can beat the products from this company! It is always quickly delivered and has always worked for me. I have always had positive outcomes from Sacred Kratom. I recommend them to everyone! Delivered quickly. Works very well! I bought the variety pack to try the white maeng da and it was an okay strain but not my favorite. I feel like I enjoyed the red and green more than the white, however I Did only try the white one time……so maybe I will try that one again this weekend. This is absolutely the best product!! This is the most expensive kratom that I have ever purchased, but the aroma was well worth it. Highly energetic, but simultaneously mellow. I️ have tried a lot of different vendors for Kratom, though a little pricey it’s amazing! Very motivating. Excellent product. Will purchase again! I bought the starter pack, but have only used the Maenga De. I’m trying to figure out how it works. This is one of the best white strains I’ve tried. It was a fair price and the customer service is great. Well definitely be offering again. I have only tried this strain a couple of times. I plan on trying this a few more times. Lovely aroma with pleasant and productive effect. Always a favorite! Awesome quality. Speedy shipping. I would recommend it, and I will be purchasing it again! I always love the energy that comes with White Kratom burn. This particular product or business did not disappoint. Only thing that could be better is a free sample of other products for future purchases. the service and product is alway great. So far Ive tried the Red, Green, and White Maeng Da. Soooo Im sold! I just wish I could afford to do it everyday…but I can’t so I’ll just enjoy this once or twice a week until I win the lottery. Great product. This has been by far the most potent aroma for me. My favorite so far. If u are looking for an aroma thats fast acting and huge energy boost, white maeng da is the way go. I recently purchased the starter pack of White, Green and Red Maeng da. I’m so happy I did. While I like them all, I have to say the White is my favorite. It’s like a big, warm hug full of love. So glad I found this. I absolutely love this strain. It is my favorite, by far. My boyfriend and I both love this strain for its relaxing and pain-relieving aroma. It has a nice euphoric quality as well! One of my favorites. This aroma is very uplifting and enhances as well as stabilizes my mood. It often feels kind of euphoric. It’s really nice for focusing on work or for exercising. This is one of my favorites. I will definitely order again I’ve ordered from other places but this company is the best so far. Great Response time, Good Quality and Fair price. If you’re going to be around people, this is recommended. Uplifting and smooth aroma. One of the favorites. Starts and finishes brilliantly. Great Aroma. One of my all time favorites for positive mood and energy! This is my favorite so far. Keeps me clear headed, when needed. This aroma is perfect for pain and anxiety! 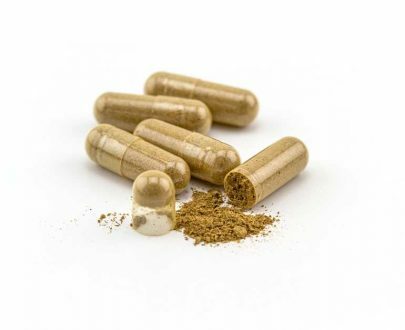 My first experience with Kratom. I felt energetic with out any anxiety. I had no side effects and slept great. Loved it! Now I’ve started my second once and the effects are less noticeable. I think this is a product that can change people’s lives if only given the chance. This is my first time ordering white maeng da. I love the green maeng da, so I can’t wait to receive this order! This stuff is hands down, the best Kramtom I have ever tried. Works wonders! 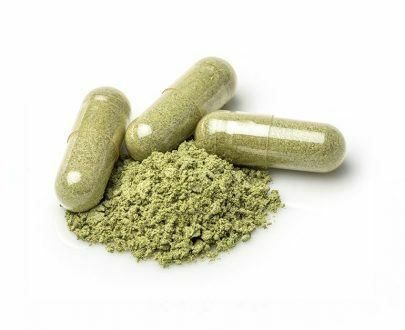 Highest quality Kratom I have came across online. That goes for all of their strains and this is just my personal opinion after trying multiple vendors. Absolutely loved it. 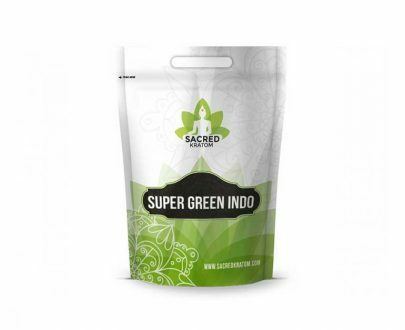 Unlike some local shops that can be hit-or-miss, Sacred Kratom delivers excellent products. This particular aroma was one of the best I’ve ever had. My recent order of White Maeng da is the weakest I’ve ever used. I have 6 bulging discs and in the worst pain ever. Most pain meds that I was taking, didn’t touch the pain I was experiencing. My lil bro introduced me to this….for the first time in months, I was pain free. Good sense of well being with an energizing burn. Without a doubt the best by far!! Have ordered from many other sites. Nothing compares to this strain!! Love it!! I was very impressed! Fast delivery and a premium quality product. This company also offers great discounts to their regular customers. This is the best quality Maeng Da I have purchased. Very Good Product! Simply a personal preference for the Green over the White Maenga Da for pain relief. So far so good. This is helping my husband be able to move again due to severe back pain! So disappointed as the bag was slit open and I lost half of my powder. Best quality I’ve ever tried! Had tried many brands. The white Maeng Da is the best! Aroma induces a sense of well being. Helpful for anxiexy and depression. One of my favorites! White Maeng Da From Sacred Kratom is the best that I have found on the market to date, and i’ve tried many vendors. High quality, consistent flavor and potency. I’ve used it for over a year! Never disappoints. Ordering is a breeze and quite often they offer discounts, which is always a bonus. 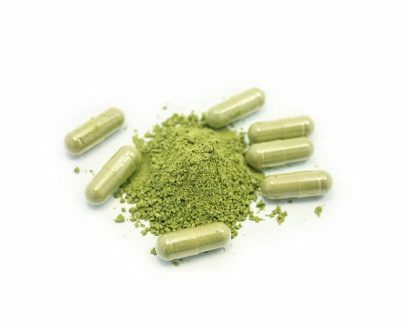 I’ve recommended many people to Sacred Kratom, and will continue to do so. The white maeng da is always my top choice, this is my go to! Highly reccomend it. The white Maeng Da Product is a VERY GOOD product it really helps me. Really do recommend. 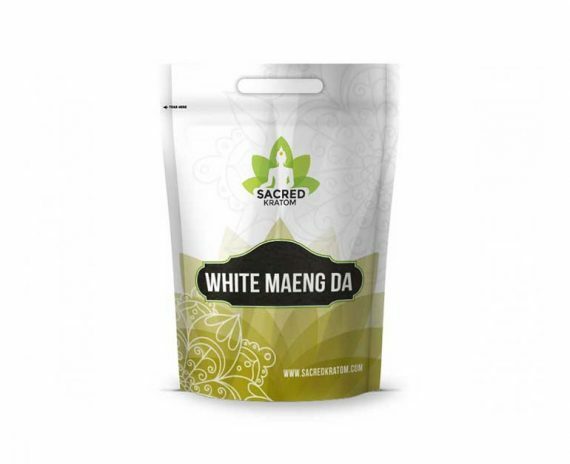 This White Maeng Da From Sacred Kratom is one of the better ones I’ve found online. 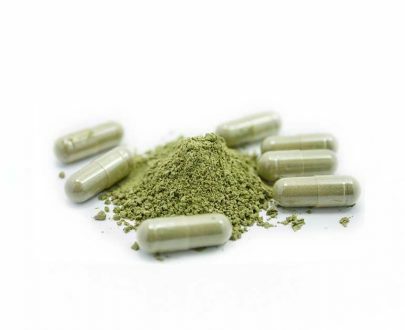 Best Kratom on the internet. Once again, very consistent product with speedy delivery . 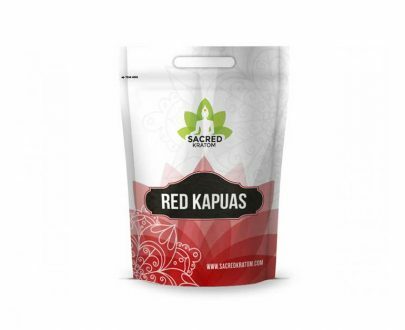 I had a mix up with method of payment and the people that I contacted at sacred kratom, were very very helpful. Once problem was found, they sent my order out right away. I got in just a couple of days later (I live in hawaii). I wish I could remember the guys name that helped me. He was excellent. My favorite strain! A feeling of well being with added focus.